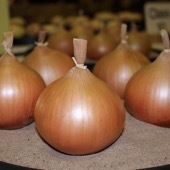 Overwinter Onion Red Barren F.1.Hybrid Seed A great kitchen onion for early onions in July/August. 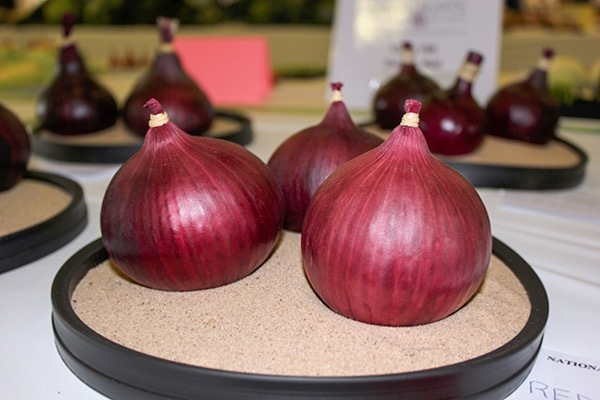 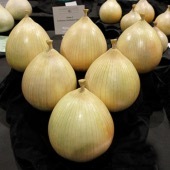 Onion Red Barren F.1.Hybrid has won the National Vegetable Society Championships. 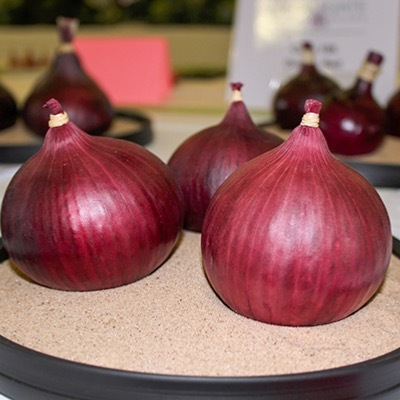 Sow in January and plant out in April.